Falcon 9 Block 5 to Carry NASA Astronauts to Earth Orbit in Future. Bangabandhu-1 is Bangladesh's first geostationary communications satellite. 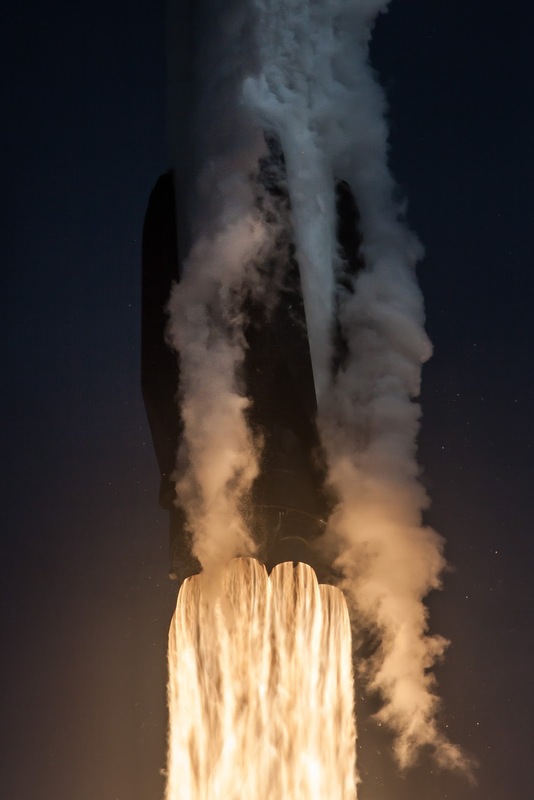 SpaceX successfully launched the Bangabandhu Satellite-1 on Friday, May 11 from Launch Complex 39A (LC-39A) at NASA’s Kennedy Space Center, Florida. Bangabandhu Satellite-1 was deployed into a geostationary transfer orbit (GTO). The Bangabandhu Satellite-1 mission was the first to utilize the Falcon 9 Block 5 rocket—the final substantial upgrade to SpaceX’s Falcon 9 launch vehicle. Falcon 9 Block 5 is designed to be capable of 10 or more flights with very limited refurbishment as SpaceX continues to strive for rapid reusability and extremely high reliability. Following stage separation, SpaceX landed Falcon 9’s first stage on the “Of Course I Still Love You” droneship, stationed in the Atlantic Ocean. The Bangabandhu-1 satellite is to be located at the 119.1° East longitude geostationary slot. The satellite is named after the father of Bangladesh, Bangabandhu Sheikh Mujibur Rahman. It was designed and manufactured by Thales Alenia Space.